●Glass, ceramics. 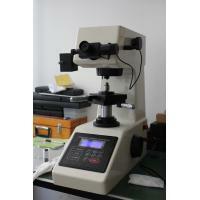 agate, precious stones; thin plastic sections ect. 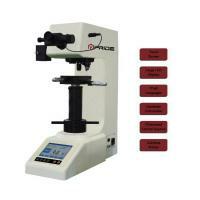 ●Hardness testing such as that on the depth and the trapezium of the carbonized layers and quench hardened layers. 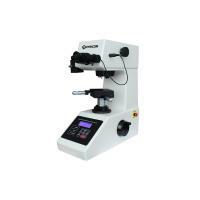 530MVT/530MVA Digital Micro Hardness Tester made with a unique and precision design in the field of mechanics, optics and light source, is able to produce a clearer image of indentation and hence a more precise measurement. 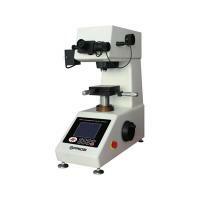 By means of a 10×objective and a 40×objective for measurement, the tester has a wider measurement field and a broader usage range. 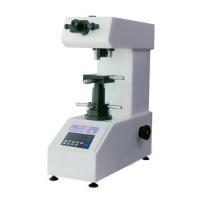 It shows measuring method, the testing force value, the indentation length, hardness value, he dwell time of the testing force ,as well as the number of measurement on it LCD screen. 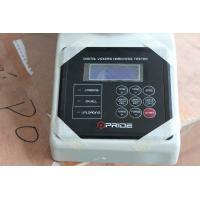 Beside, it has such functions as registering year, month and date, measuring result, treating data, outputting information with its built-in printer. 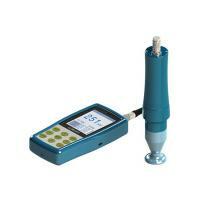 The tester has a threaded interface that can be linked to the digital camera and CCD pickup camera, and a RS232 interface as well . 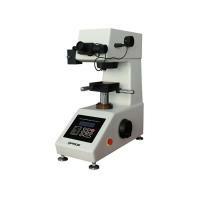 The light source of the tester is firstly and uniquely adopted cold light source, and hence its life can reach 100000 hours. 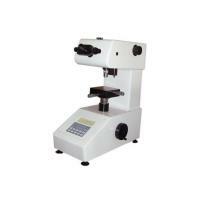 The user also can select halogen lamp as light source according to their requirement. 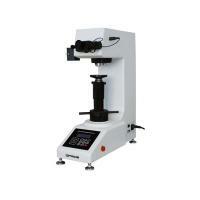 530MVA tester adopts automatically exchange device (automatically turning turret) for its indenter and objectives, therefor the operation for present tester is more easily. 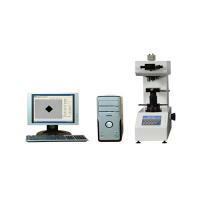 The CCD Automatically Image Measuring Device can be equipped on present tester according to user’s requirement. 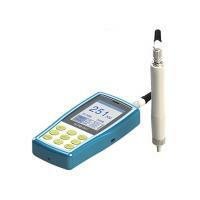 The LCD Video Measuring Device can be equipped on the present tester according to user’s requirement. 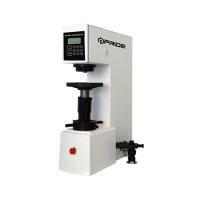 According to user’s requirement, the tester also can measure Knoop hardness value after equipping a Knoop indenter.